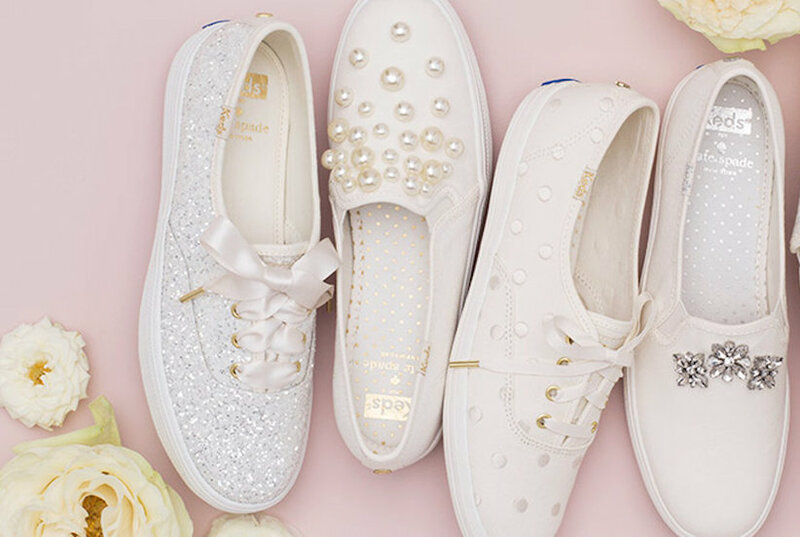 Beaded flirting eye motif at vamp certifies these casual denim-effect slip-on sneakers as a Chiara Ferragni original. 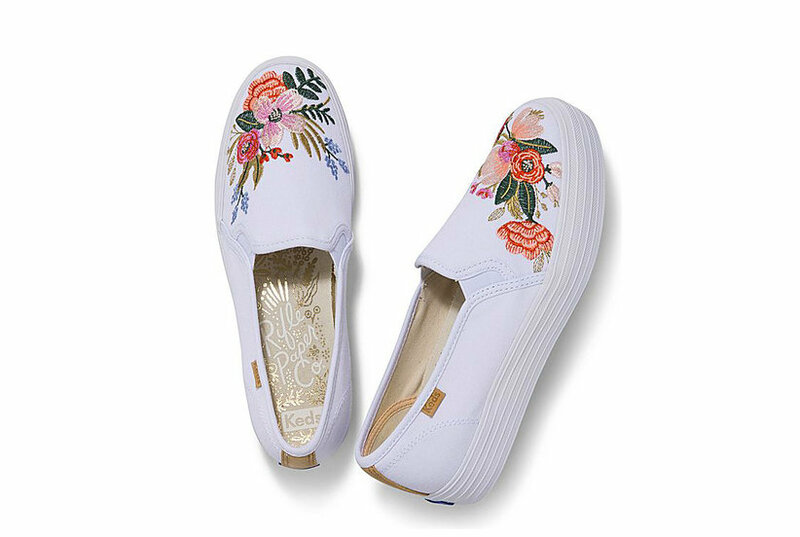 Denim effect canvas upper Beaded flirting eye motif Round toe Elastic gore inset Slip-on Leather lining Rubber outsole Made in Italy. 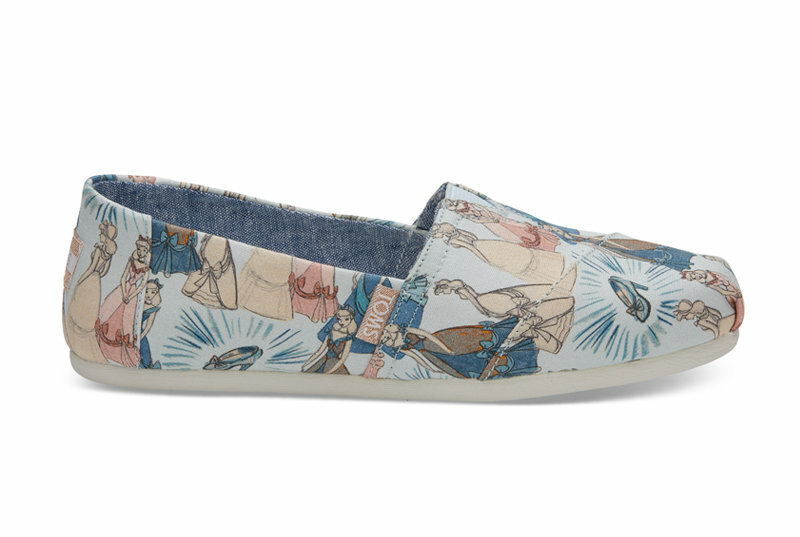 Let your effortless style speak for itself with the Arcopedico Sec Slip On Sneaker. 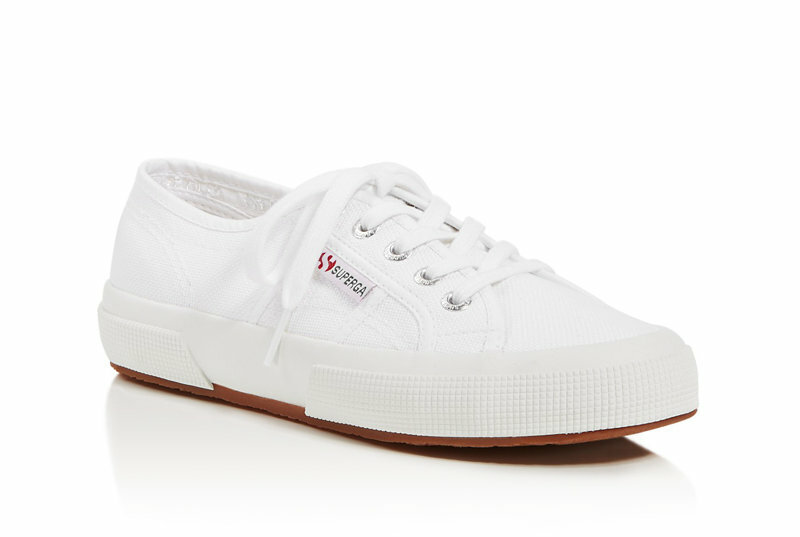 Featuring the Twin Arch Support system, this lightweight sneaker ensures all-day comfort. Removable insole Polyurethane outsole. 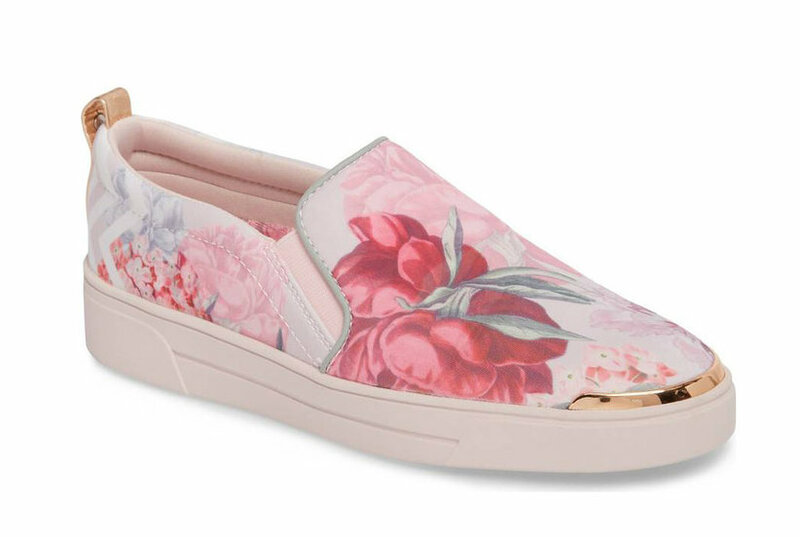 The MUK LUKS Maddi Slip-On Sneaker can add a finishing touch to any outfit. Elastic gore Upper: 100% Cotton Lining: 100% Cotton Canvas. 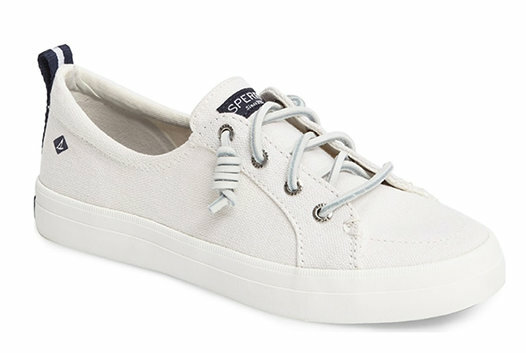 Cross-dyed cotton twill upper. Rounded toe with textured bump. Curved vamp with elastic gores. 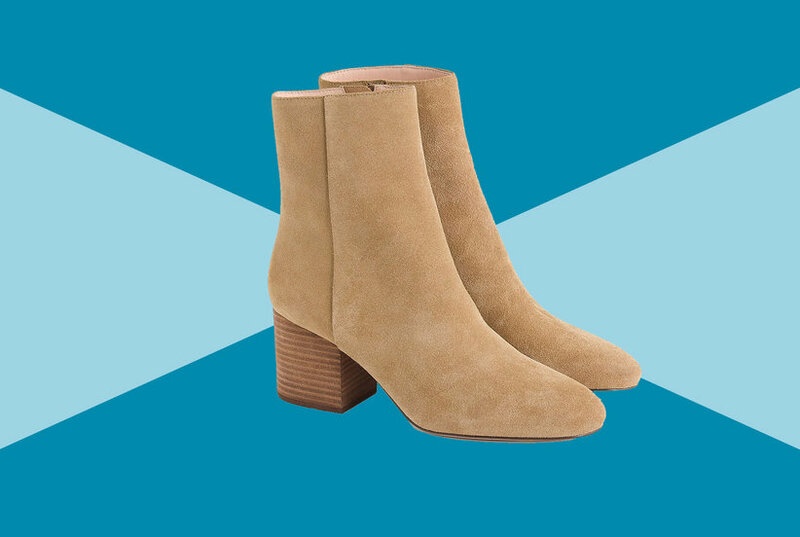 Easy, pull-on tab at heel. For more fit and sizing info, check out our Size Chart. 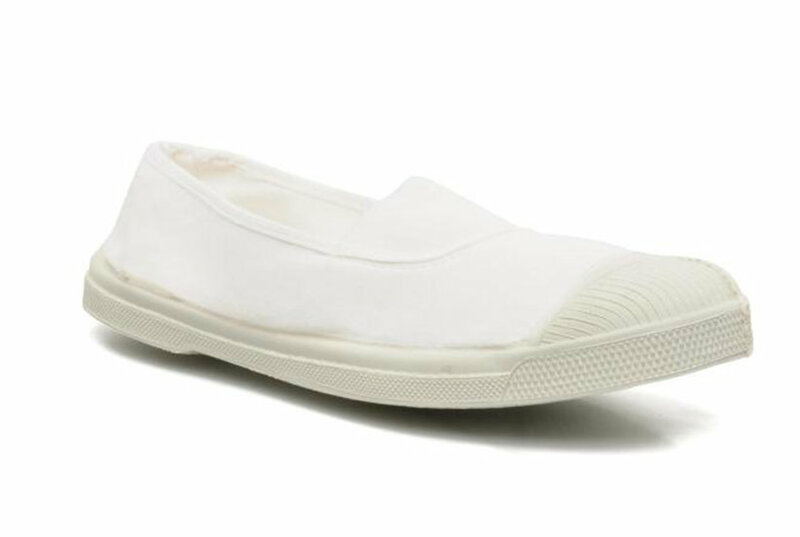 Clarks Step Glow Slip On Sneakers. Delivering subtle pop of color and a comfortable slip-on fit, these sneakers by Clarks are perfect for casual days with jeans and a tee. 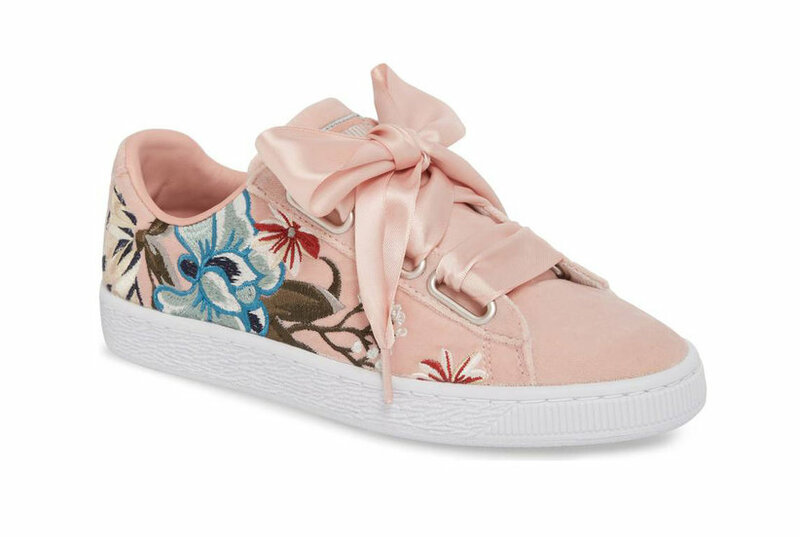 The Meg Cotton Twill Sneaker from Tretorn features a scrunch and stretch topline that creates an easy slide on and off moment. Denim upper Rubber outsole ¾" heel Top stitched gullwing.